Norwesco is North America's leading manufacturer of proprietary rotationally molded polyethylene tanks for agricultural, water, closed-top industrial and below ground septic and cistern applications. 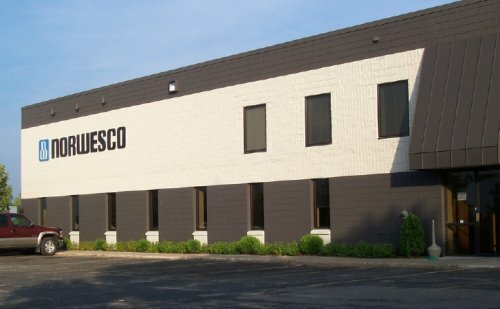 Norwesco was founded in 1939 in St. Paul, Minnesota under the name of Northwest Plastics, Inc. The name was changed in 1973 and at that time Norwesco was ranked as one of the oldest and largest plastic processors in the United States. Norwesco had been a publicly traded company until January 1988 when Norwesco was acquired and taken private by its management and private equity investors. In 2008 we were acquired by Olympus Partners and became part of Tank Holding Corp. along with tank manufacturer Snyder Industries. Our current financial partner is Olympus Partners. 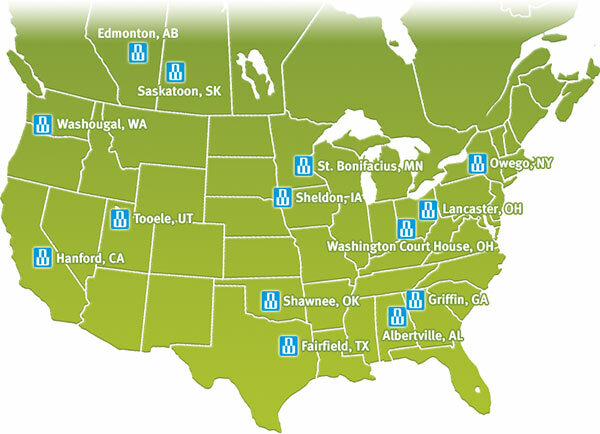 Over the years we have significantly expanded our geographic presence through the addition of facilities throughout the United States and Canada. We currently operate 14 plants and are the third largest rotational molder in North America. We attribute our success to our commitment to the highest levels of product quality and customer service. Our objective is to continue to provide these valued attributes to our customers and thus maintain our position as the industry leader in the polyethylene tank market. 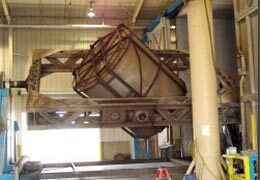 Norwesco's rotational molding of tanks began in 1980 with a single plant in St. Bonifacius, Minnesota. Now, that plant is the headquarters for thirteen additional manufacturing facilities across the U.S. and Canada. Norwesco is the world's largest supplier of rotationally molded tanks and Plastics News has ranked us as one of the top ten rotational molders in North America! In order to serve your needs and keep freight costs down, we manufacture tanks in 14 manufacturing plants throughout the U.S. and Canada.